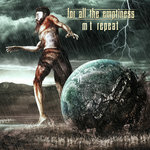 Includes unlimited streaming of axioms via the free Bandcamp app, plus high-quality download in MP3, FLAC and more. 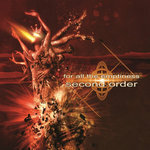 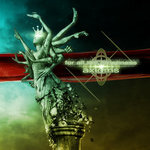 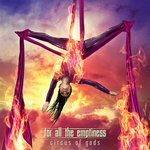 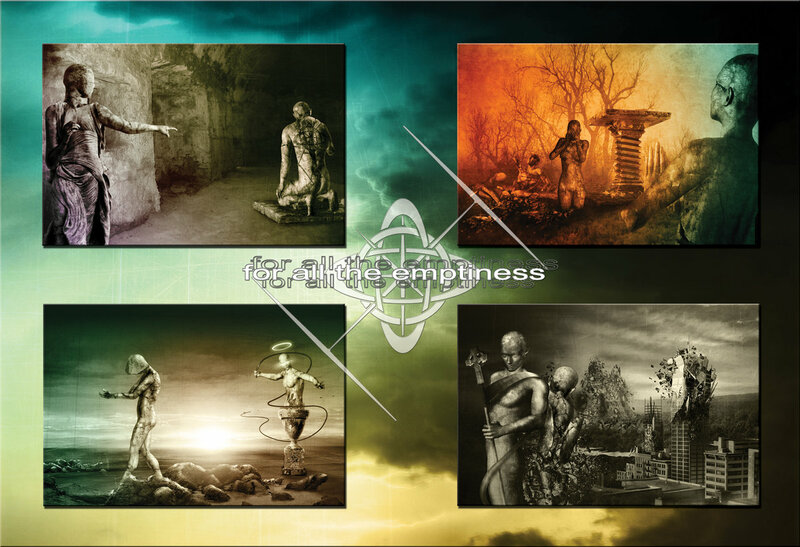 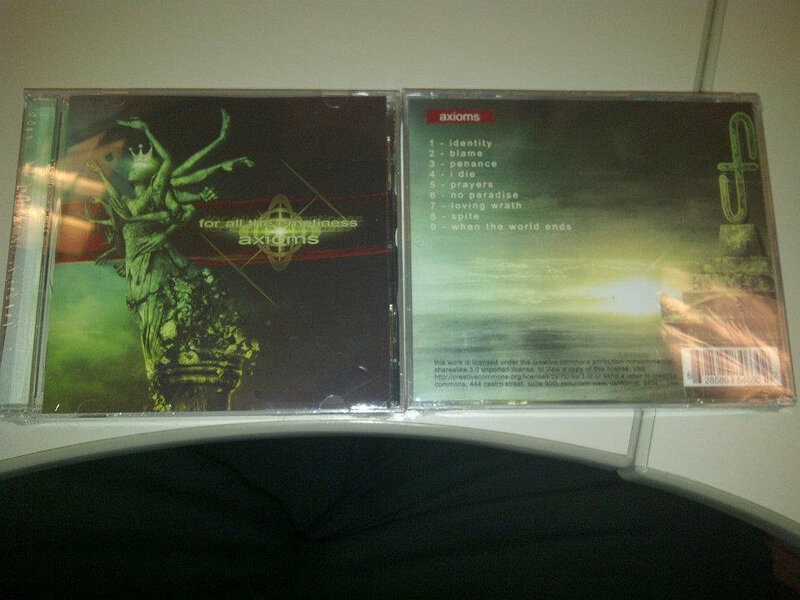 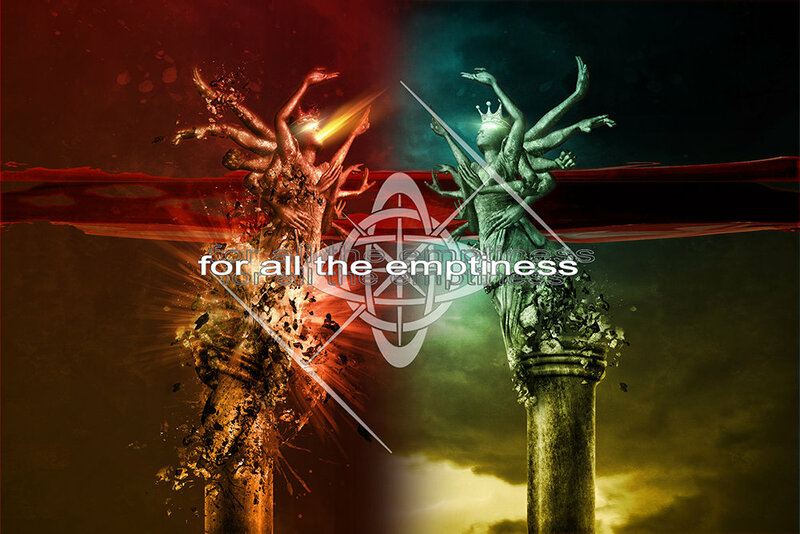 ‘axioms’ is the first album released by ‘for all the emptiness’. 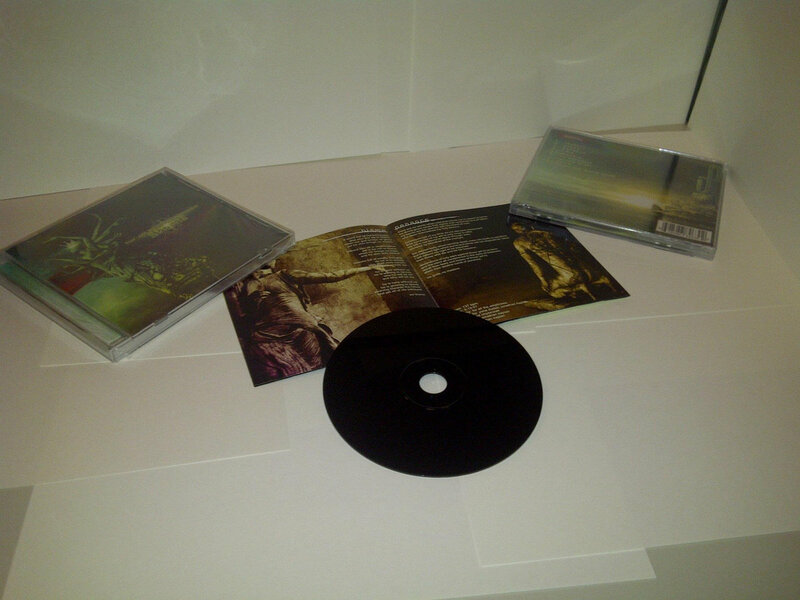 it is a collection of nine tracks: one intro, one outro, and seven songs. 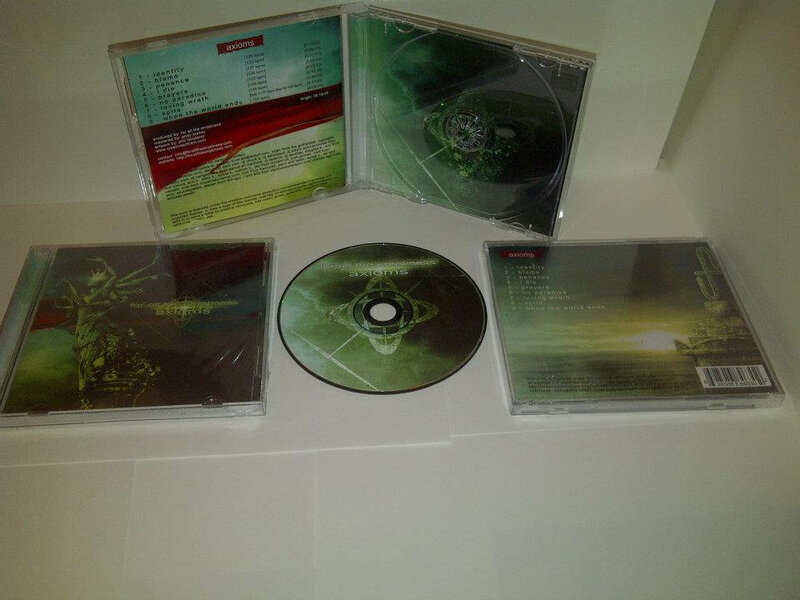 ‘axioms’ form the basis of the music following this release. 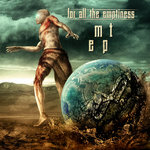 each track was deliberately created to be in the simplest and most basic form, great effort was taken to strip down the music to a minimal state. 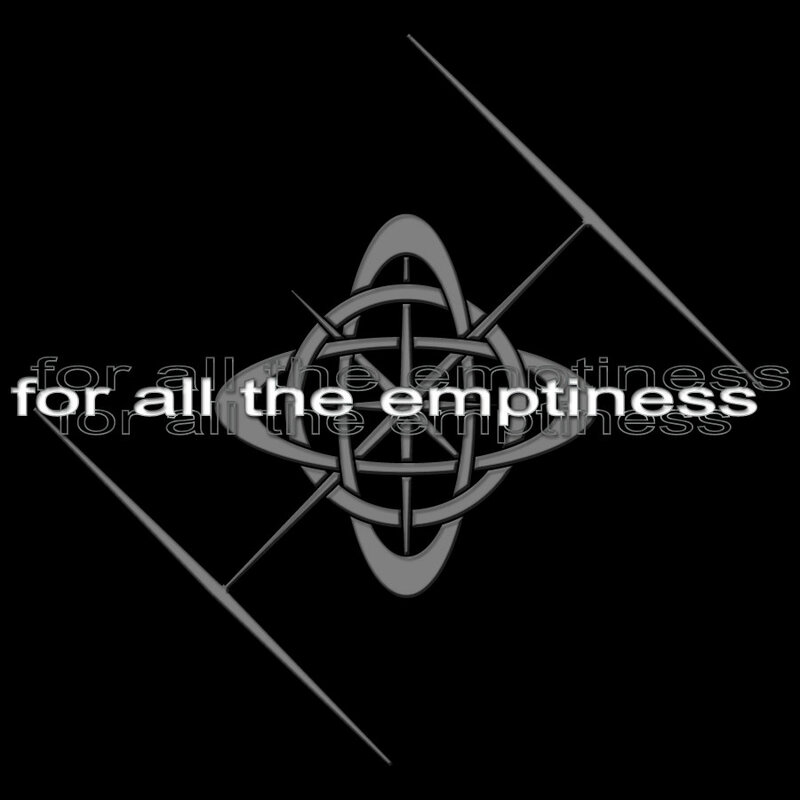 the content of the music by ‘for all the emptiness’ revolves around responding to claims based on anti-reason. 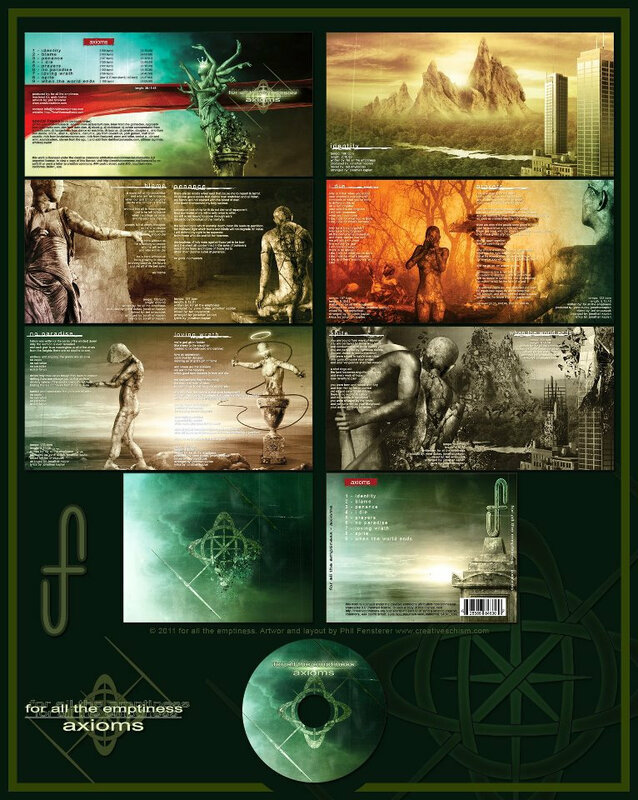 the tracks from ‘axioms’ in particular is an attempt to respond to the claims of deism/theism. ‘axioms’ examines a large spectrum of these anti-reason/theistic claims from the vile nature of faith to the worthlessness of the claims. 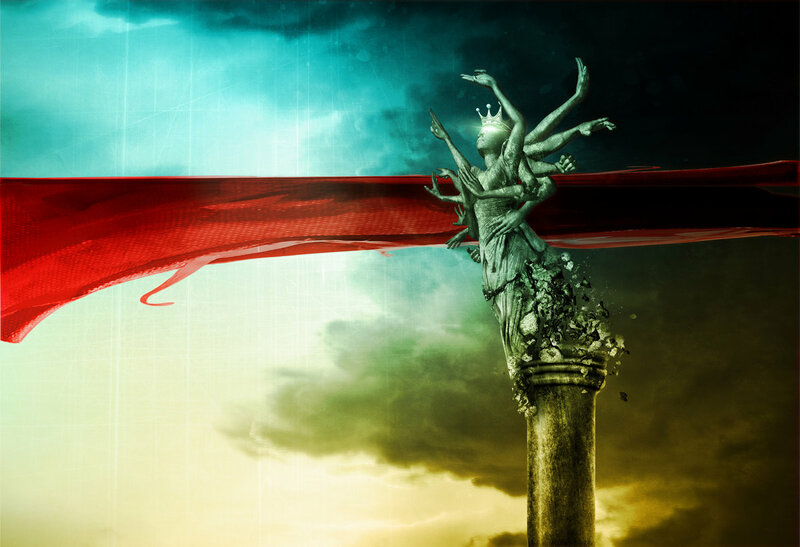 there is no reason to believe a god exists, doing so is walking a thin line between immorality and ignorance while disbelief is honestly and freedom.